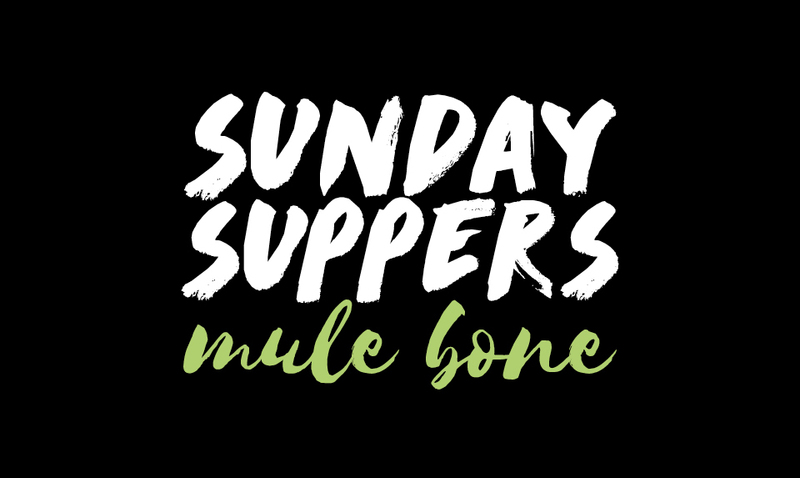 The only collaboration between Zora Neale Hurston and Langston Hughes, two stars of the Harlem Renaissance, Mule Bone holds an unparalleled place in African American theater. Set in Eatonville, Florida—Hurston’s hometown and the inspiration for much of her fiction—this energetic and farcical play centers on Jim and Dave, a two-man song-and-dance team, and Daisy, the woman who comes between them. Overcome by jealousy, Jim hits Dave with a mule bone and hilarity and chaos ensue as the town splits into two factions: Team Jim and Team Dave. Ages 13 and up. Sundays offer a day of rest, renewal and togetherness within the black community. In February you can join us for a communal meal and animated readings of classic black plays and stories performed by Penumbra Company members. A great way for the whole family to celebrate the creativity, tenacity and sustenance of African American culture. Purchase online or call 651.224.3180 Monday through Friday, from 10 to 4:30pm.